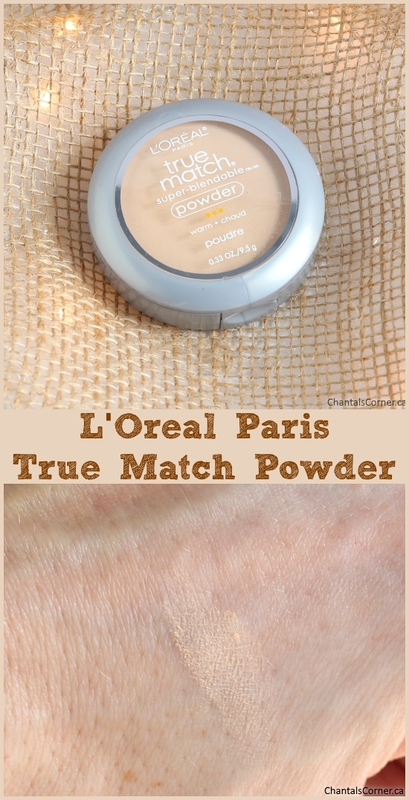 After trying the Maybelline Dream Wonder Powder and loving the finish, but not the shade range, I set out to find a similar product with a better colour match for myself and picked up the L’Oréal Paris True Match Powder in the shade W2 Light Ivory. This is before I ordered a new shade of the Maybelline powder on ULTA (go read my review if you missed it, you’ll understand). Here are the ingredients in case you’re interested. I’m not a huge fan because this powder has a few parabens in it (I only looked at the ingredients after buying it). 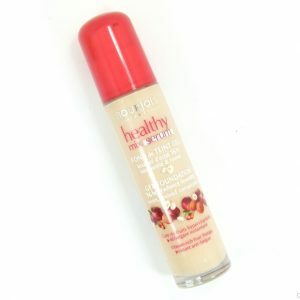 I was at Shoppers and wanted something RIGHT NOW because none of the face products I had at home were working for me. 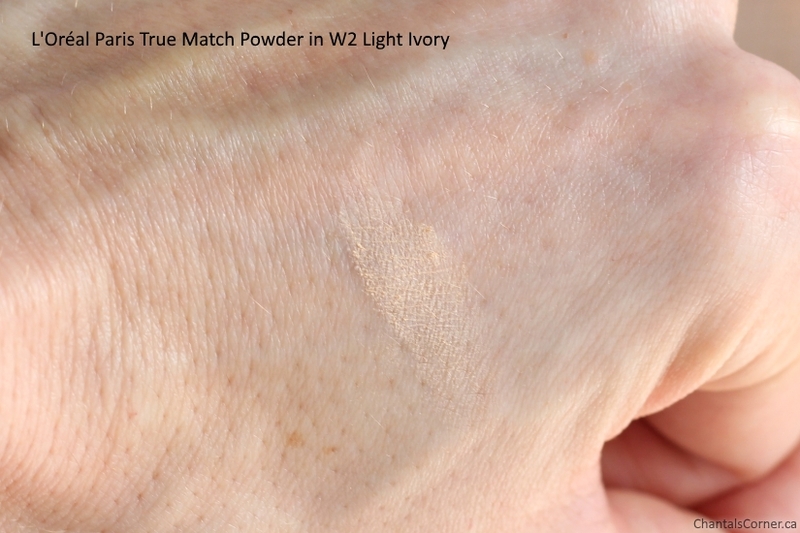 Click here to view the ingredients for the L'Oréal Paris True Match Powder. Talc – A naturally occurring mineral, mined from the earth, composed of magnesium, silicon, oxygen, and hydrogen. Dimethicone – A silicone-based polymer used as a lubricant and conditioning agent. Zinc Stearate – A zinc soap known for repelling water, and is used in the cosmetics and personal care industries as a lubricant. Pentaerythrityl Tetraisostearate – A synthetic lipid-based ingredient that functions as a thickener and binding agent. Octyldodecyl Stearoyl Stearate – A synthetic lipid-based ingredient that functions as a skin conditioning and viscosity increasing agent. Zeolite – A mineral used as an absorbant. Sorbic Acid – A naturally occuring and synthetically produced compound used as a preservative. Methylparaben – In the paraben family of preservatives, also an anti-fungal. Propylparaben – In the paraben family of preservatives, has anti-fungal and anti-microbial properties. Tocopheryl Acetate – Also known as vitamin E acetate. Functions as an antioxidant and skin-conditioning agent. Tetrasodium Edta – A chelating agent, used to sequester and decrease the reactivity of metal ions that may be present in a product. Butylparaben – In the paraben family of preservatives. BHT – A fat soluble synthetic compound that acts as an antioxidant and preservative. Panthenol – The provitamin of B5 and is used in cosmetics and beauty products primarily as a lubricant, emollient and moisturizer because of its ability to bind to the hair and penetrate the skin, providing both with lubrication and hydration (Wikipedia). Ci 77891 / Titanium Dioxide – A naturally occurring mineral used as a coloring agent, whitener, thickening agent, and sunscreen ingredient in cosmetics and personal care products. Mica – A naturally occurring mineral dust used in cosmetics for its brilliant or shimmering appearance. Ci 77007 / Ultramarines – A mineral-derived blue pigment. Ci 15850 / Red 7 Lake – In industrial production of colorants, “lake” is a term used for pigments or dyes that are precipitated with metal salts such as aluminum, calcium, barium, or others. This compact opens from both sides. The bottom holds the sponge and has a mirror. 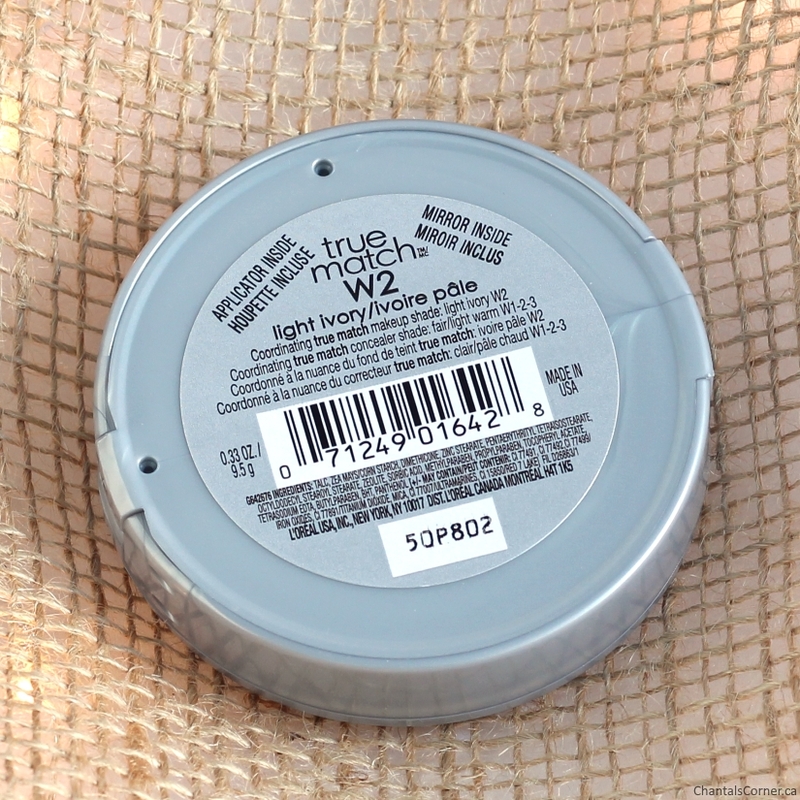 The shade W2 Light Ivory is the lightest warm shade and it’s a good match for me, although I wouldn’t mind something a little bit lighter. I use the sponge to apply the powder and then I buff off the excess with a brush, especially if I don’t plan on finishing my makeup routine (like on weekends when I just want to tone down the redness). Here is what it looks like on me, applied with the sponge provided. 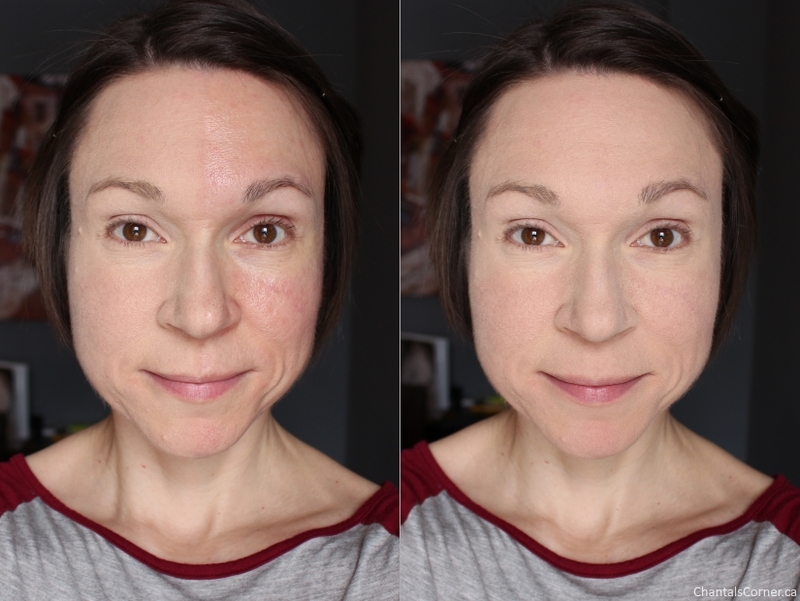 You can see that it really helps tone down the redness while providing medium-ish coverage. But, as mentioned earlier, I’d like something a wee bit lighter cause my face is still darker than my neck/décoleté. 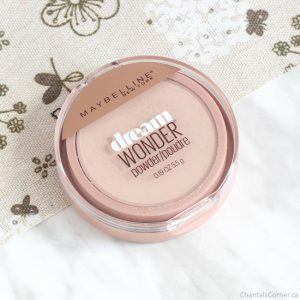 The coverage and finish are similar to the Maybelline Dream Wonder Powder which is what I was looking for. However, I’m not a huge fan of the ingredients. I still used this for a bit since I knew it was temporary. 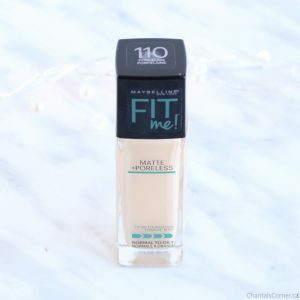 Even if I didn’t have another shade of the Maybelline powder on its way (which has arrived) I’d continue to look for another product with better ingredients. 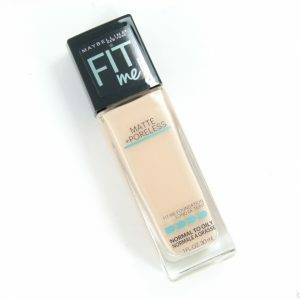 AND… now that I’m looking up this product online I see that in the States, once again, they have MORE SHADES. WHY??? I see that their LIGHTEST warm shade is W1 Porcelain, which is probably what I would have needed. Ugh! 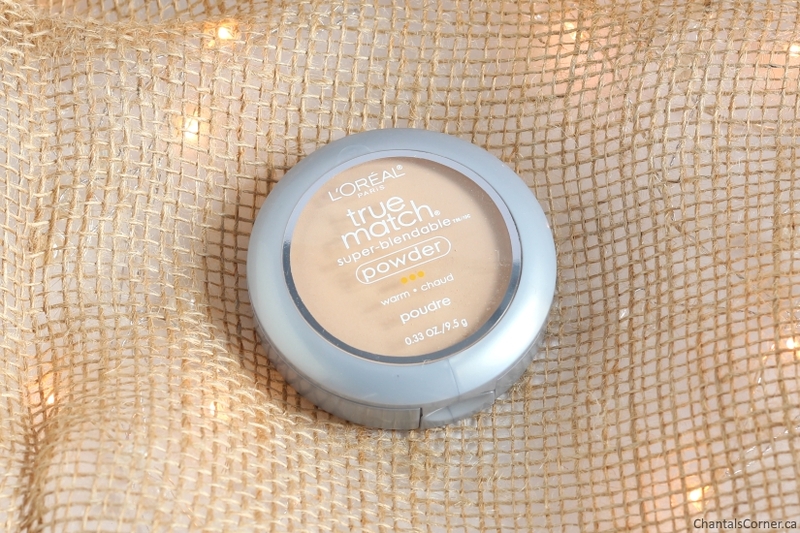 What do you use on your face, a foundation or a powder? 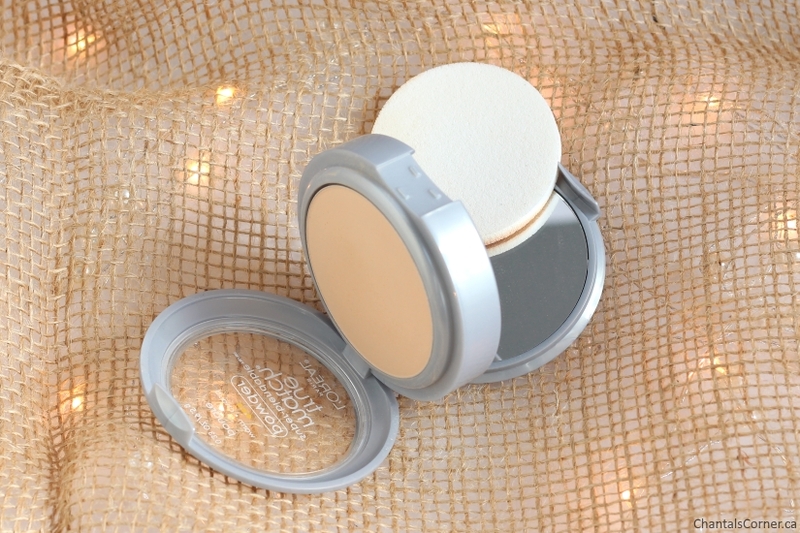 Buy this powder at: Target, ULTA Beauty, Walgreens, Walmart Canada.